The perfect way to wind down after all of the stress of arranging your perfect wedding day. 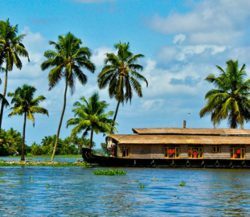 You will get a taste of Cochin and then travel to relax on your personal Houseboat. Followed by 10 nights enjoying the beautiful coastal resort where you can relax and sample the famous Ayurveda treatments for two. 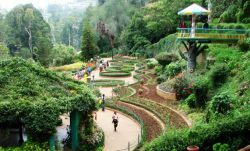 This tour takes in the vibrant city of Cochin, cooler areas of Wayanad and Ooty as well as two very different train journeys. You will then travel south to the Western Ghats Hills. 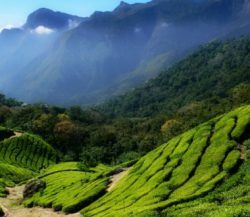 Discover this beautiful and diverse region, taking in stunning scenery, wildlife and the natural beauty of this region of Kerala. Kerala is home to many indigenous species of bird as well as the many visiting migrant birds to the area making this trip a must for bird watching enthusiasts. You will also have ample opportunity to see the multitude of wildlife that makes Kerala their home including; elephants and tigers. There will also be a visit to Thattekad bird sanctuary. This tour is therefore perfect for all nature lovers. 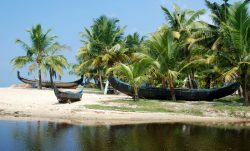 This Luxury Land and Water Kerala Tour will start when you are met at the airport by your personal driver, and transported to visit the city of Cochin you will then explore the land of the spectacular Western Ghats Hills, before you travel west to the water element of your tour starting with a luxury houseboat cruise and finally to the sea for your 5* beach resort stay. The cuisine of Kerala like the culture has evolved over time, since coconuts are abundantly available they are inevitably the main ingredient in many dishes and proximity to the sea makes sea food very prominent. 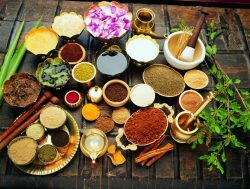 Spices are grown in abundance and the hills of Kerala produce pepper, cloves, cardamom, nutmeg, and cinnamon, all of which go into the flavours of the local food. This tour offers the opportunity to discover both the culinary and cultural history of the area. Just some of the wonderful luxury tours available. 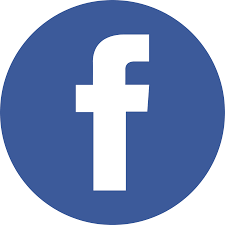 Please contact us with any enquiries you may have on 01622679118 or keralainfo@keralamoments.co.uk. © 2019 Copyright Kerala Moments. Powered byPB Lite.